What you need to know when you're visiting Sri Lanka- brief descriptions and must-see attractions in Colombo, Sigiriya, Kandy, Yala National Park and more. Formerly known as Ceylon, the island country of Sri Lanka sits pretty in the Indian Ocean off the southern coast of India. Immensely rich in natural beauty and cultural heritage, it has also been a site of Buddhist significance since ancient times. The Sri Lankans are generally friendly, helpful people, educated and proud of their heritage. A smile is unlikely to go unrewarded here! Airports are at Colombo on the western coast and Hambantota on the southern coast. Read on for some more information- and check out the pictures too. 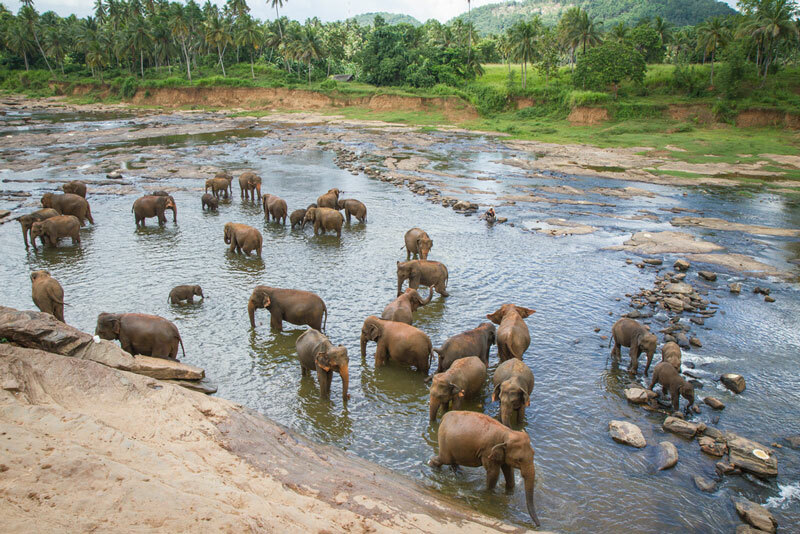 Sri Lanka has so much to offer to travellers, we guarantee your holiday here will be a tremendously enriching experience. On the west coast of the island country lies Colombo, the largest city and commercial capital of Sri Lanka. Its location and large harbour established it as a major trade centre and strategic military post thousands of years ago. Consequently, it was held over the years by the Portuguese, the Dutch and the British before gaining independence in 1948. The city bears testimony to these various influences in its architecture, food and lifestyles. It's also highly multi-cultural, with Buddhism, Hinduism, Islam and Christianity all meshing together to create its rich ethnic tapestry. 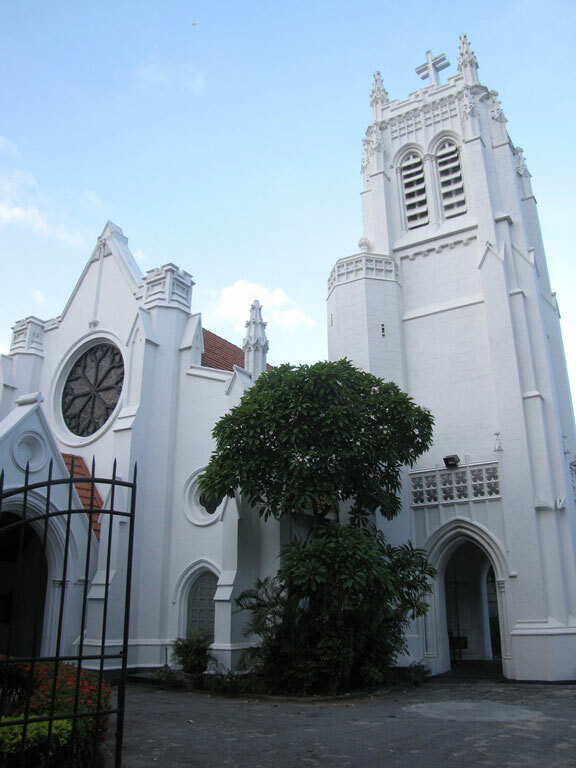 Visit the bazaars of Pettah, the ceramic centres famous for Noritake crockery, the historic Wolvendaal Church built in 1749. There are also temples, churches, mosques and museums to explore, and the ODEL for shopping. 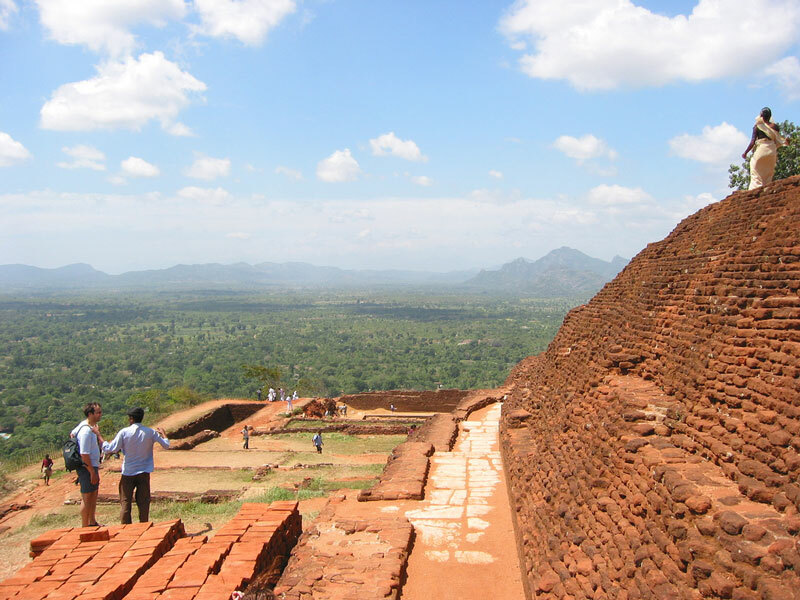 The palace of Sigiriya is an intriguing specimen of ancient urban planning. Built in the late 5th century, it is a palace-fortress on top of a 200 metre-high rock. 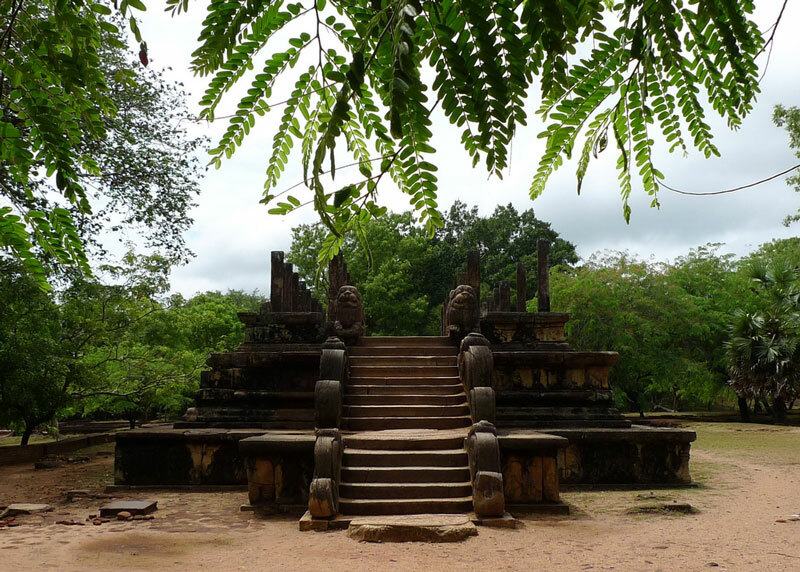 It was built by King Kasyapa, who moved his capital to this strategic location fearing an attack from his brother, Moggallana, whose throne he had usurped. A gateway in the shape of a massive lion was constructed on the rock. Today its paws remain, flanking the entrance- so it's also called Lion Rock. Besides the palace ruins there are also elaborate gardens and moats, as well as beautiful ancient frescoes painted in a unique style. 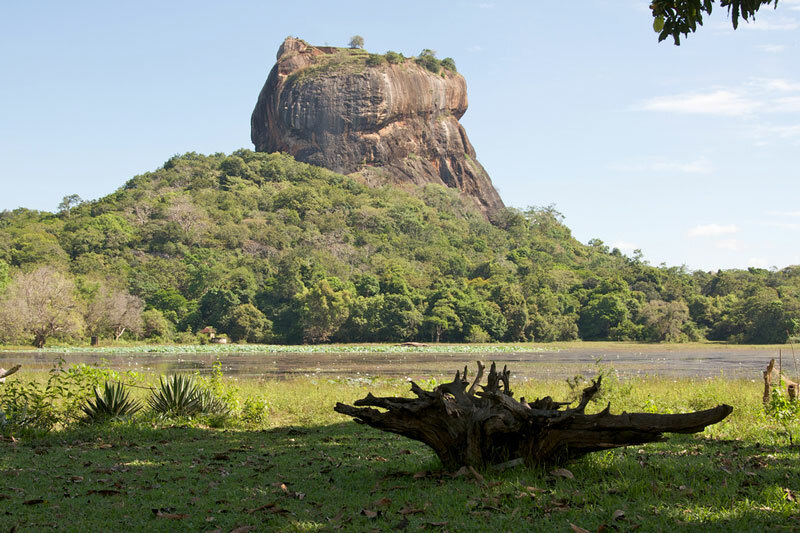 For all these reasons, and the fascinating history that Sigiriya exudes, this site is a must-visit. Is simply stunning. 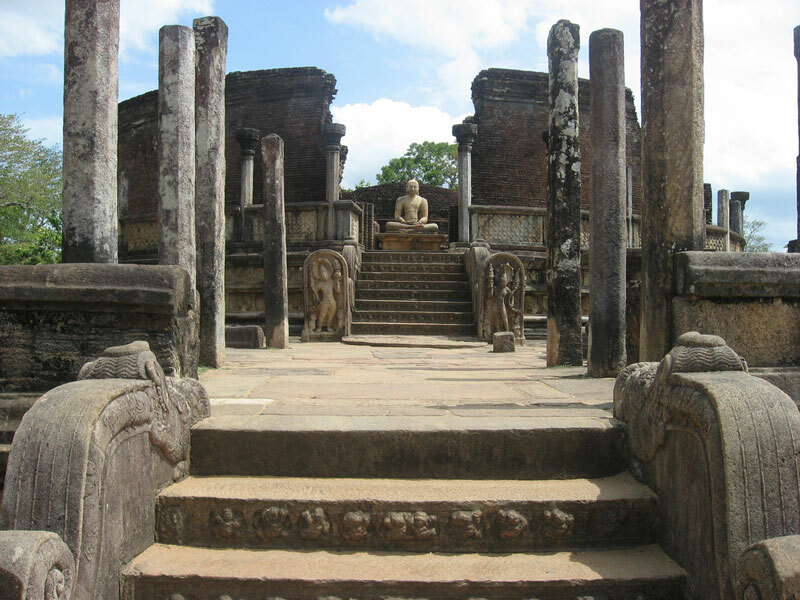 An ancient capital of Sri Lanka, it has some amazing centuries-old constructions including advanced irrigation systems, sculptures, gardens and huge carved statues. A UNESCO World Heritage Site, it's very well preserved and exploring the ruins is an experience not to be missed. Another World Heritage Site, Dambulla contains the largest and best-preserved cave temple complex in the country. 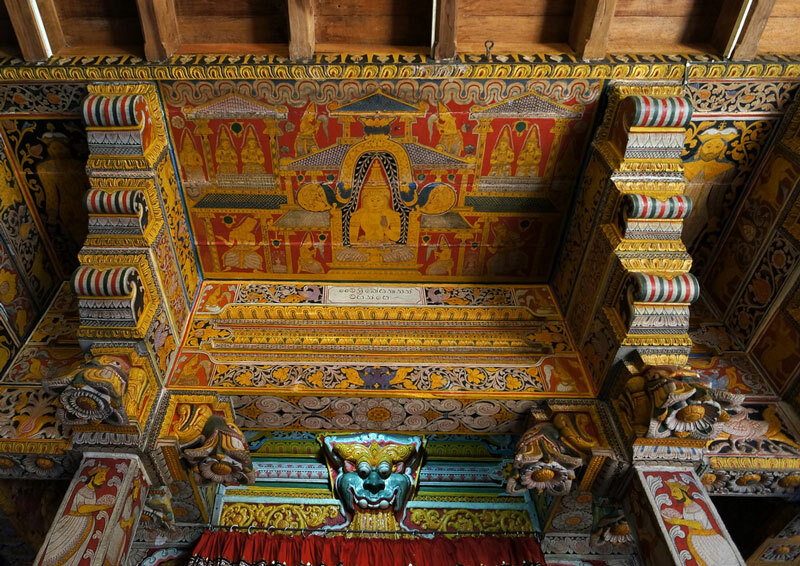 It contains beautiful murals and over 150 statues depicting the life and times of the Buddha. The Dambulla complex has been continuously active as a sacred Buddhist site for over 22 centuries. It's a 10 minute climb up stone stairs to get to the caves- the experience is well worth it. The World Heritage Sites just keep on coming in Sri Lanka- the hill town of Kandy is on UNESCO's list too! Kandy was the last capital of the Sinhala kings until the British took over in 1815. In the centre of the country, Kandy is at the southern tip of Sri Lanka's 'Cultural Triangle' and its inhabitants take pride in Kandy's rich cultural history. 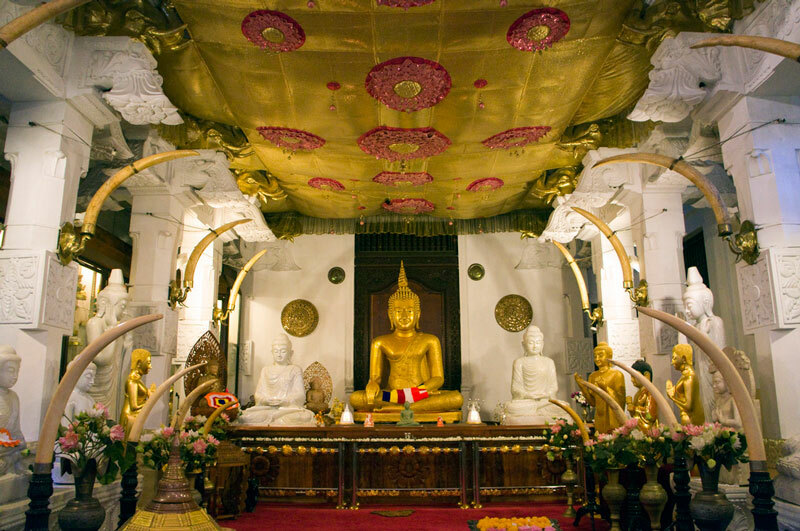 It's also a site of immense religious significance for Buddhists as it houses the Temple of the Tooth Relic of the Buddha. This is located in the royal palace complex. 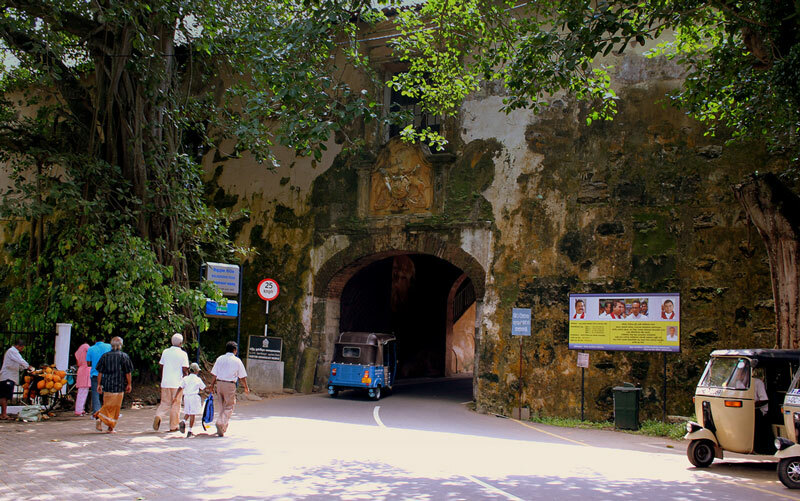 At an elevation of 500 metres and surrounded by hills and forests, Kandy's climate is cool and pleasant, and it experiences heavy rainfall during the monsoon. The Royal Botanical Gardens are beautiful and worth a visit. They contain over 4000 species of plants and the orchids here are particularly enchanting. 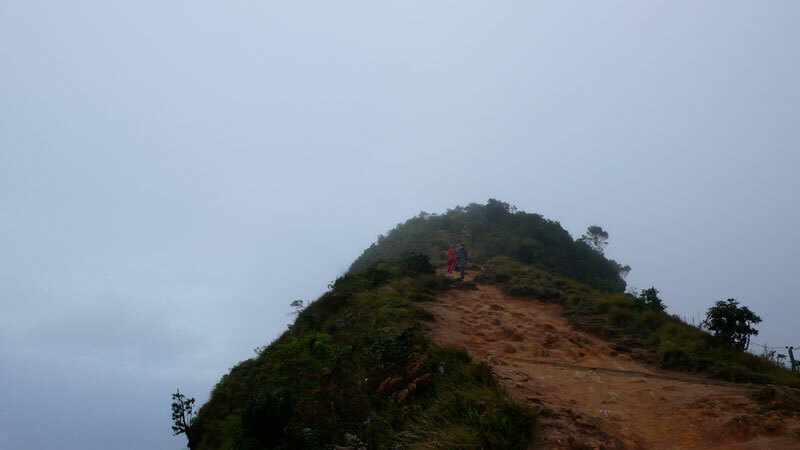 Kandy's also a great place for trekking- we can organise an exciting trek for you, based on your preferences and level of comfort. 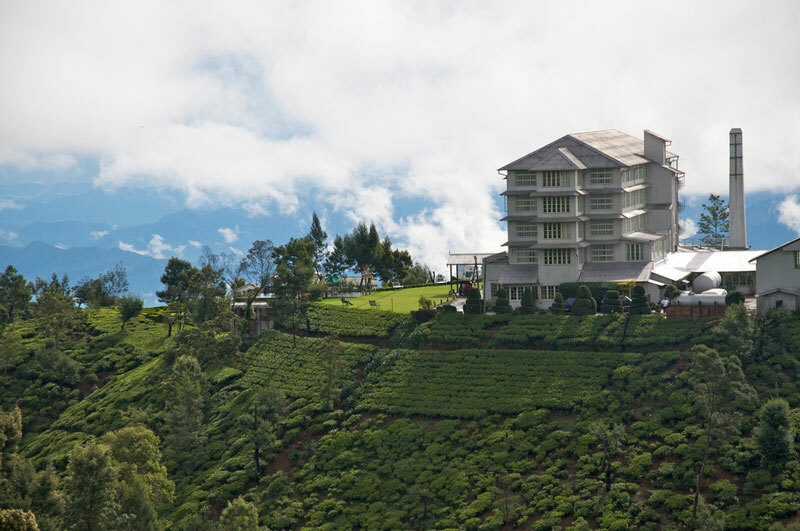 At 1,868 metres above sea level, the clean, cool air of Nuwara Eliya will refresh and recharge your senses. 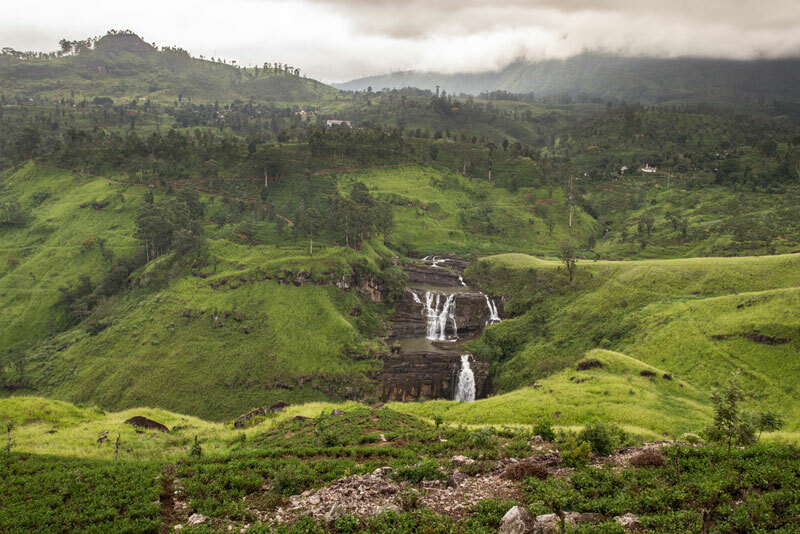 This mountain town is the capital of Sri Lanka's tea industry, and you'll find miles of tea estates stretching into the distance all around. Tours of plantations are available. 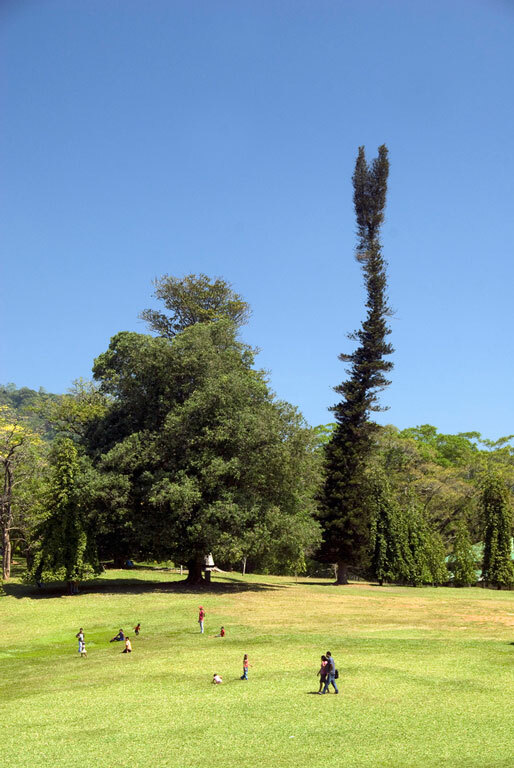 Then there are the Hakgala Botanical Gardens, where the demon king Ravana is said to have hidden Sita after abducting her, according to the Indian epic, the Ramayana. Nuwara Eliya has many colonial buildings, and it has been dubbed 'Little England'. The area also has a large number of waterfalls and there are some lovely walks/ treks to be had. The Horton Plains National Park is nearby too. Accommodation options are available, so let us know if you'd like to redesign your itinerary to spend some time here. April is an extremely busy time in Nuwara Eliya- it's the time of the Sri Lankan New Year and the place is full of holiday-makers. 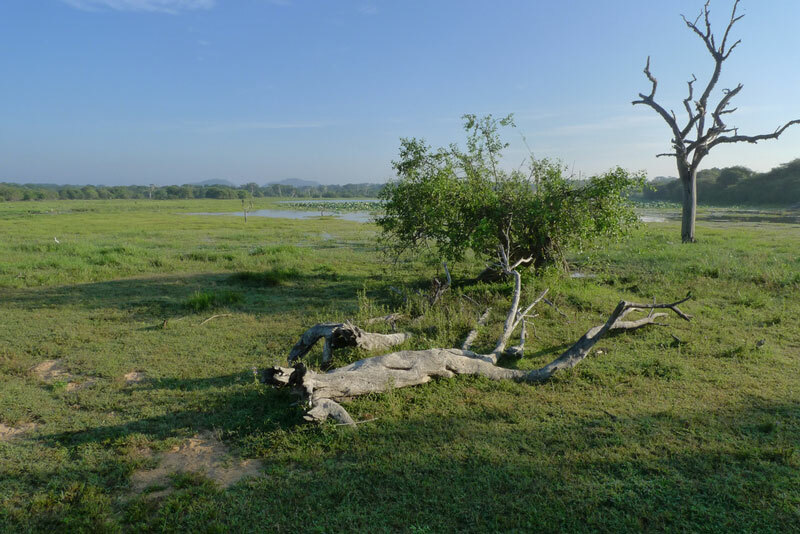 The second largest national park in Sri Lanka, Yala covers an area of 979 square kilometres and was designated a wildlife sanctuary in 1900. It lies on the southeast corner of the island country. 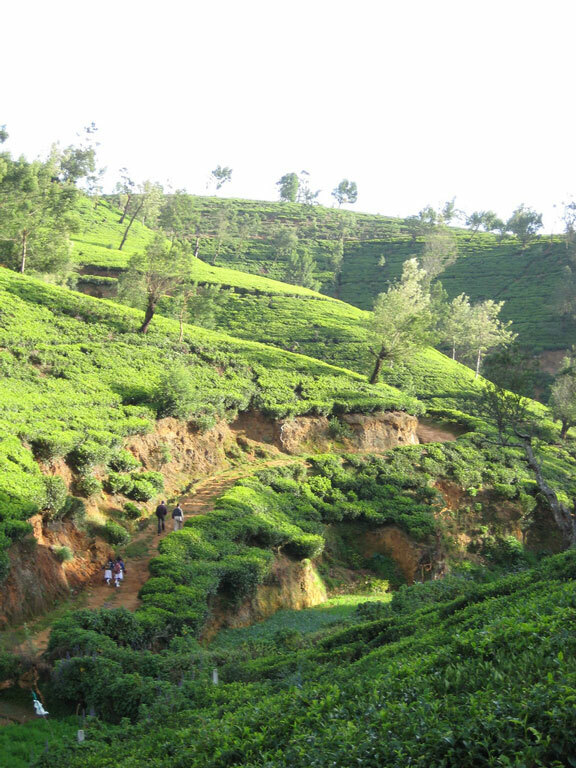 The forest is rich and varied, including monsoon and deciduous forests, grasslands, wetlands and beaches. The western block of the reserve is known to have the highest leopard density in the world. Elephants, sloth bears, water buffaloes, deer and a host of mammals and reptiles are present, besides a large variety of bird species. The best time to spot wildlife is February to June, when the available surface water retreats and the animals come out to the remaining water sources. You can take a safari into the forest at your convenience, from 5:30 am to 6:30 pm. 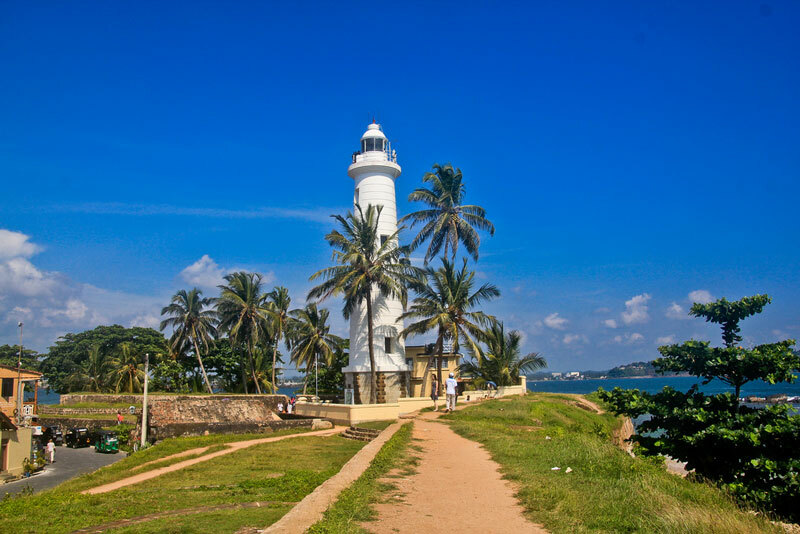 Galle lies on the southwestern tip of Sri Lanka and was an ancient port of trade for the Arabs, Persians, Greeks, Romans and Indians, among others. 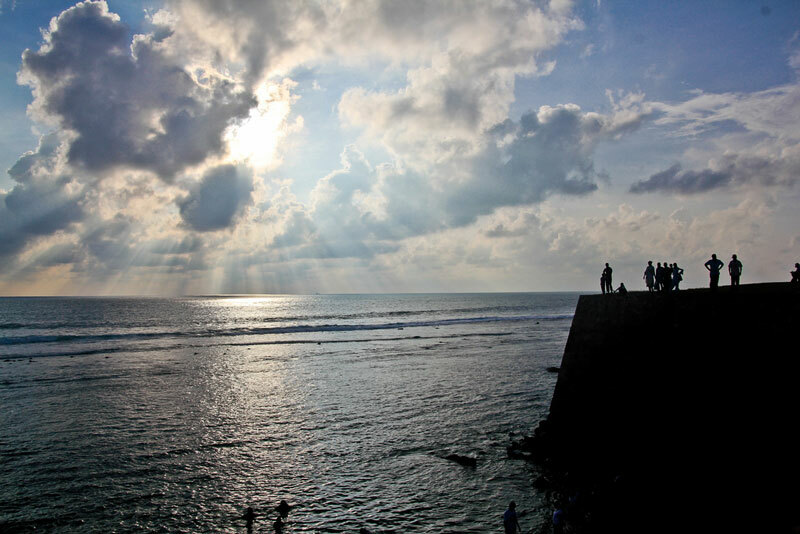 The Galle Fort, over 420 years old, is the defining feature of the city. It's another World Heritage Site and has been very well preserved over the years. This is a fun place to walk and offers great views of the town and the Indian Ocean. It's also a good place if you're looking to shop for gems and antiques. Again, Galle has some good accommodation options including some lovely places within the fort walls- contact us if you'd like to stay. 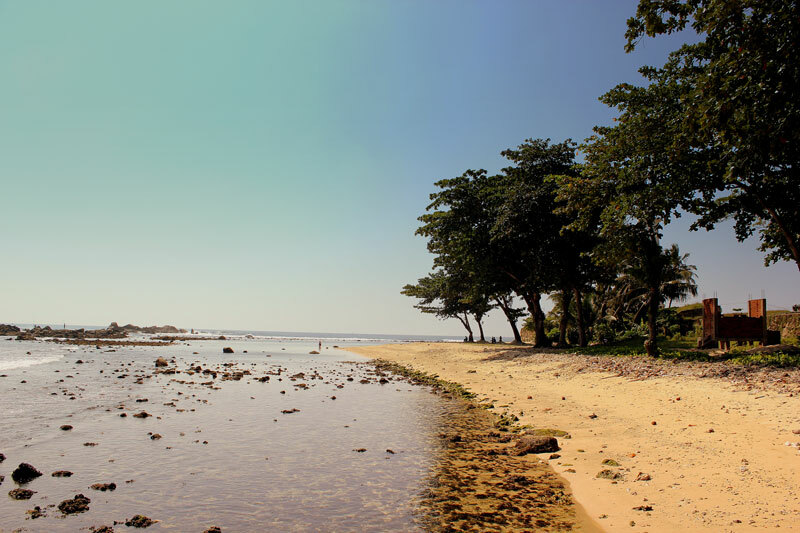 On the west coast, Negombo is well known for its thriving fishing industry and its glorious beaches. Historically, it was famous for its high-quality cinnamon. The town has some charming old Portuguese and Dutch houses and churches- including the St. Mary's Church with its beautiful frescoes. You can also have a go at water sports or a bit of diving in Negombo.